We have recently achieved a rating of 9.9 from online consumer review company, Trustpilot. Research has proven that cleaning the oven is the most hated household chore and that people who spend money on saving time rather than material items are happier overall. Therefore, more and more people are turning to us and are evidently very satisfied with the service that they’re receiving. 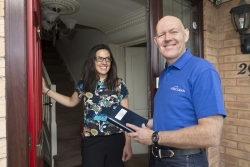 We are pleased to see that the reviews are coming from all over the country, from owners of all different types of ovens, ranges, hobs, agas, extractor fans, barbecues and microwaves. 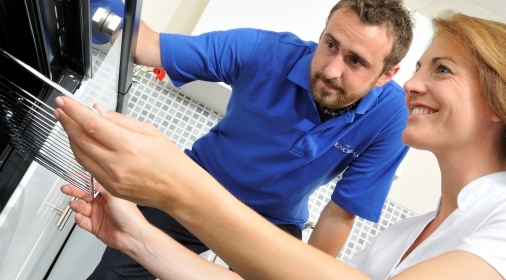 This demonstrates the consistency and skill of our specialists, who are able to restore the shine to various kitchen appliances. 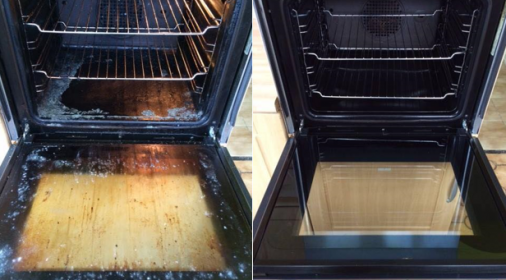 To book in your oven clean, or get a free quote, call us on 0800 841 7127, or complete our online form.